Please contact us at prologuesepilogues@gmail.com if you have any questions, suggestions or if you are interested in sending us your book for review. 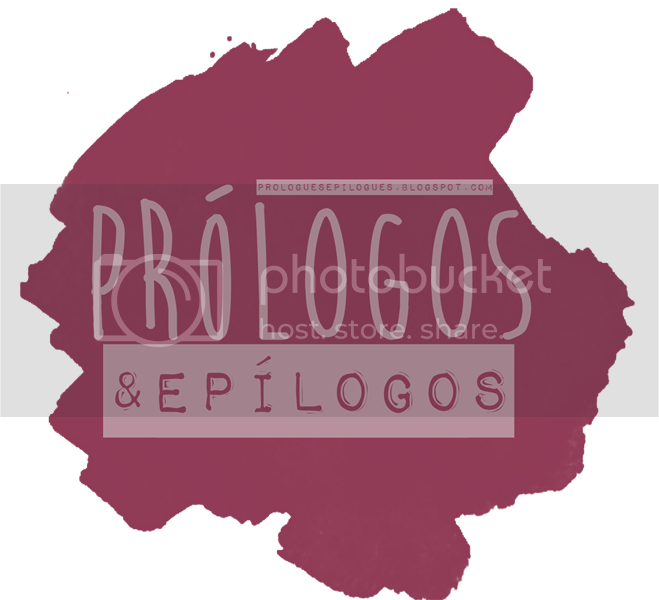 You can also message us on Goodreads or on our facebook page, Prólogos e Epílogos. We promise to get back to you as soon as possible!